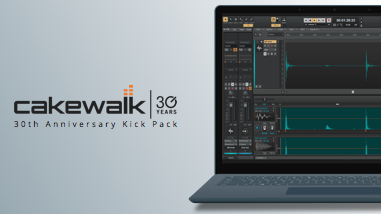 Cakewalk’s 30th Anniversary continues with more freebies! These 30 killer kick drums are designed for use in Drum Replacer or Session Drummer 3 as well as Rapture Pro. 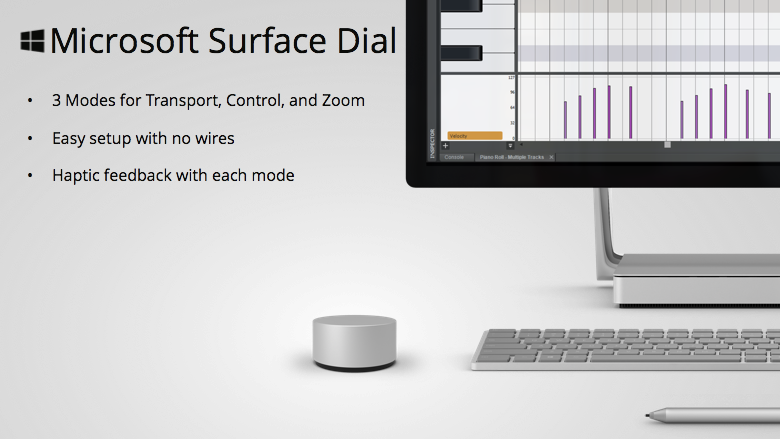 They include 15 kick drums for EDM and 15 more for hip-hop. This month's issue covers the latest SONAR 2017.09 update, a review on the Kandiland EDM construction kit library from Big Fish Audio, creating Rapture Pro programs for MIDI guitar, a history on the 30th Anniversary Kick Pack, and expert mastering advice in this month’s feature of You Mix, We Master.